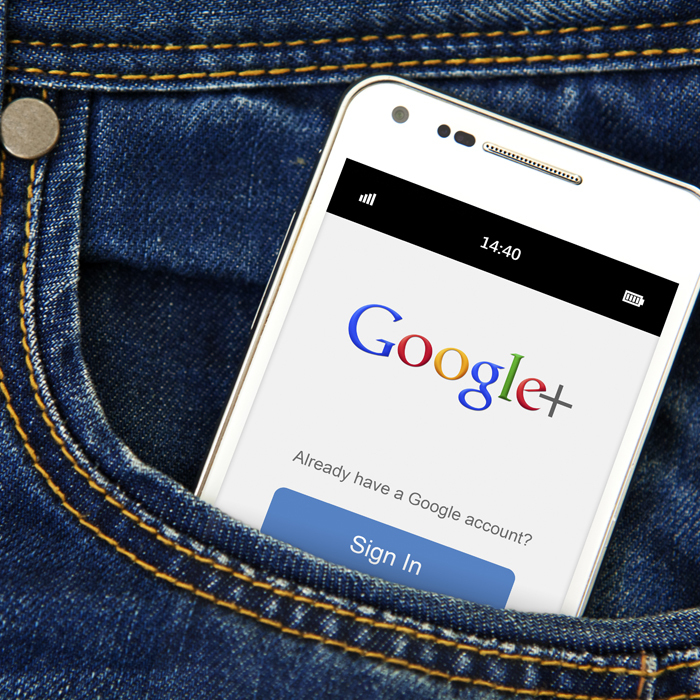 Over 3.5 billion Google searches per day and more than ½ of searches come from mobile devices. 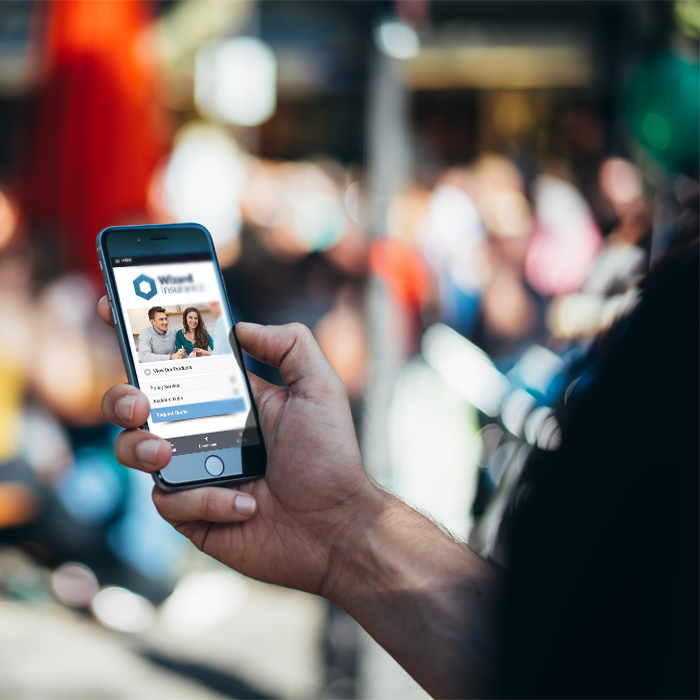 57% of consumers say they won’t recommend a business with a poorly designed mobile site. 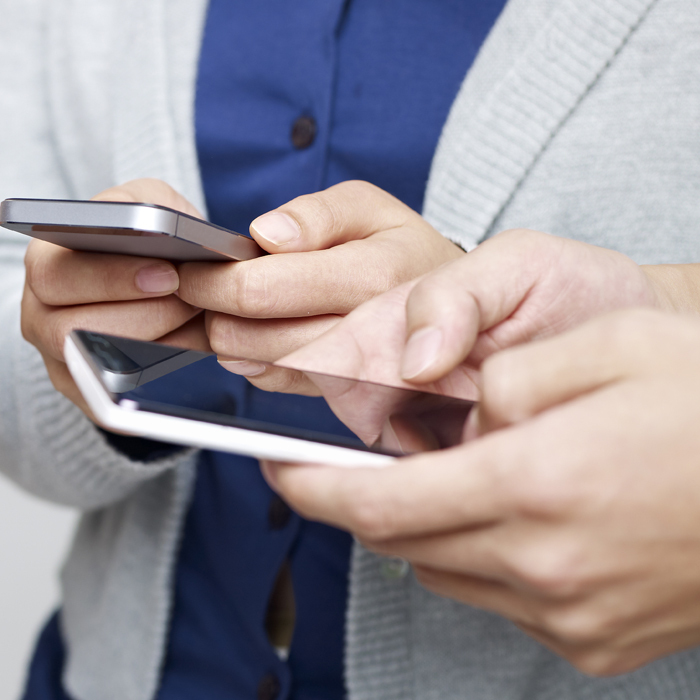 94% of smartphone owners look for local information on their phone. Agency Owl will make sure your agency isn't left behind. Premium insurance web design, cost-effective marketing, and lifetime support. Agency Owl, was founded by a 10 year veteran insurance agent and internet marketer with over 17 years of experience in web design and development. This has aided us in the creation of insurance websites that are just as artistic and they are effective. In today's digital world, there are numerous agencies competing to gain the business of consumers shopping online for insurance. Often times, what ends up helping these consumers decide between working with you versus your competition almost always is the credibility of the businesses website. Does it look legit? Trustworthy? Although, you shouldn’t judge a book by its cover people do it all the time. 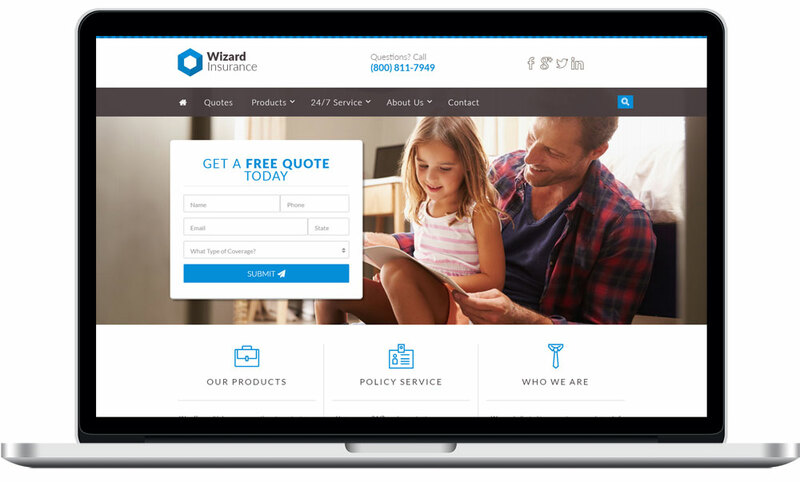 Fortunately, we offer modern eye-catching insurance website themes that are guaranteed to impress so you’ll never lose a customer based on looks alone.